This study examines the acquisition of utterance-level pitch patterns in Mandarin Chinese by American second language (L2) learners. 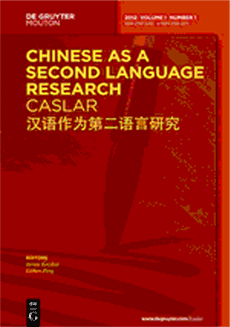 It is an exploratory study with the goal of identifying the utterance-level prosody in L2 Mandarin Chinese. The focus of this study is not on the pitch patterns of individual learners but those of subject groups. The analysis shows that the pitch patterns between two syntactic structures for the same tone sequence vary with the tone sequence and the subject group.